1. 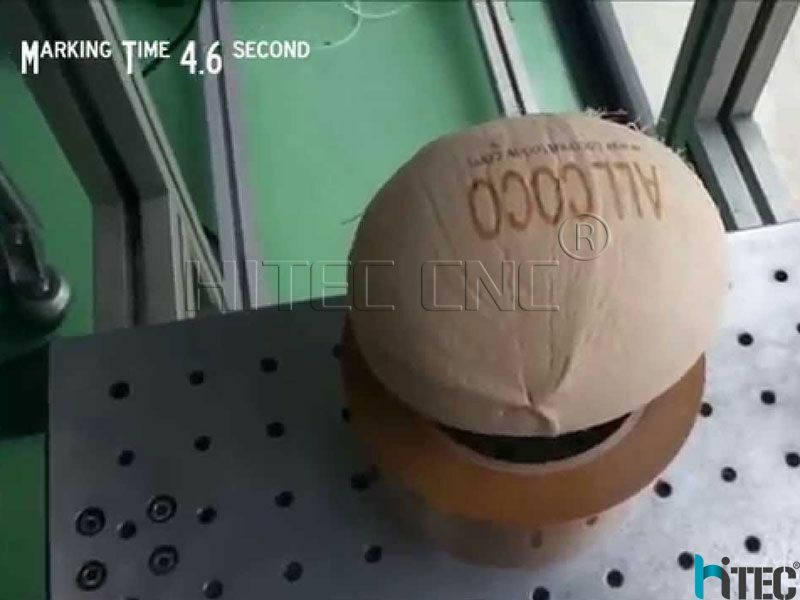 It’s high performance, reliability High lightning conversion effiencency and low cost. 2. 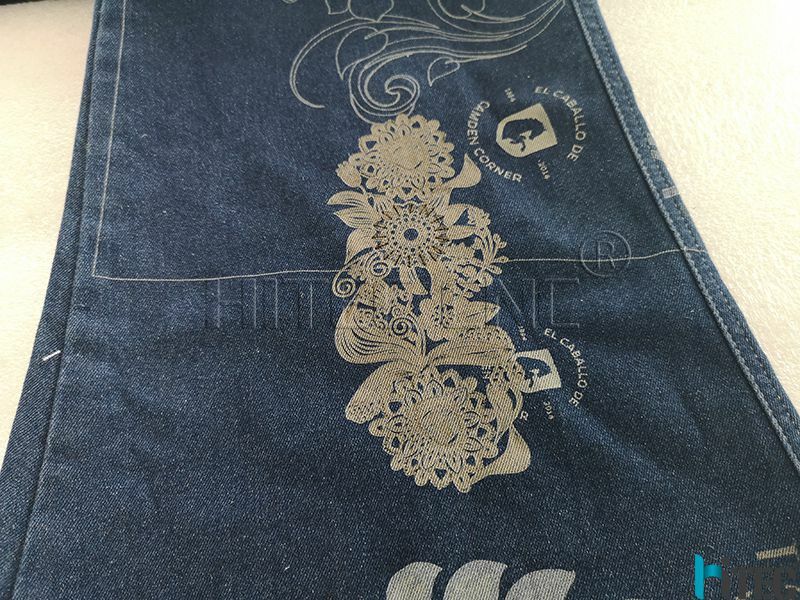 Equipment performance is extremely stable, high precision carving and sculpture fast for long time to work. 3. 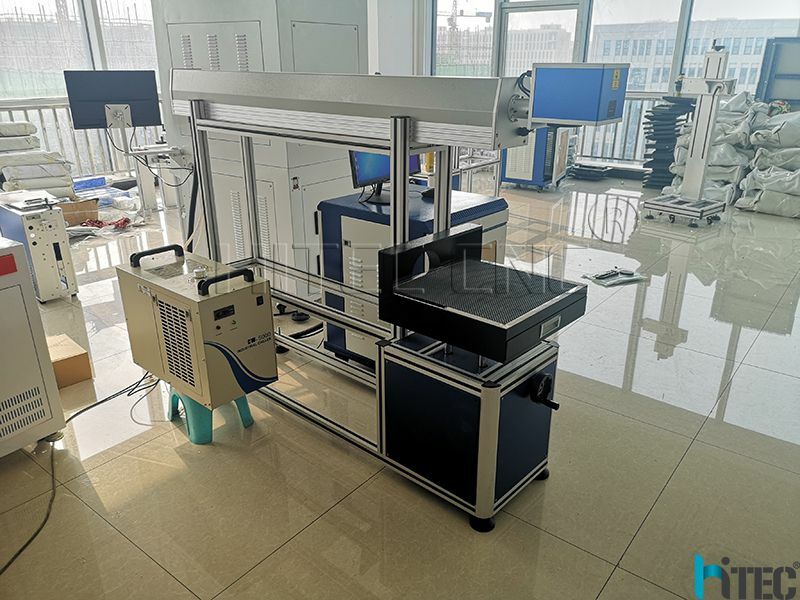 Adopting China air cooling laser generator, ensure the highest gas purity, essentially extending the service life. 4. 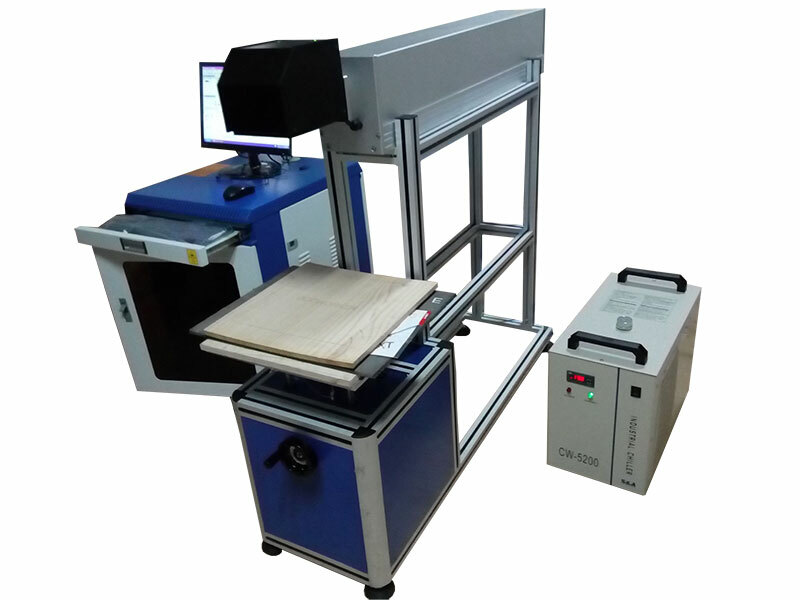 Adopting highspeed galvanometer system with high speed, high precision and stable performance. 5. 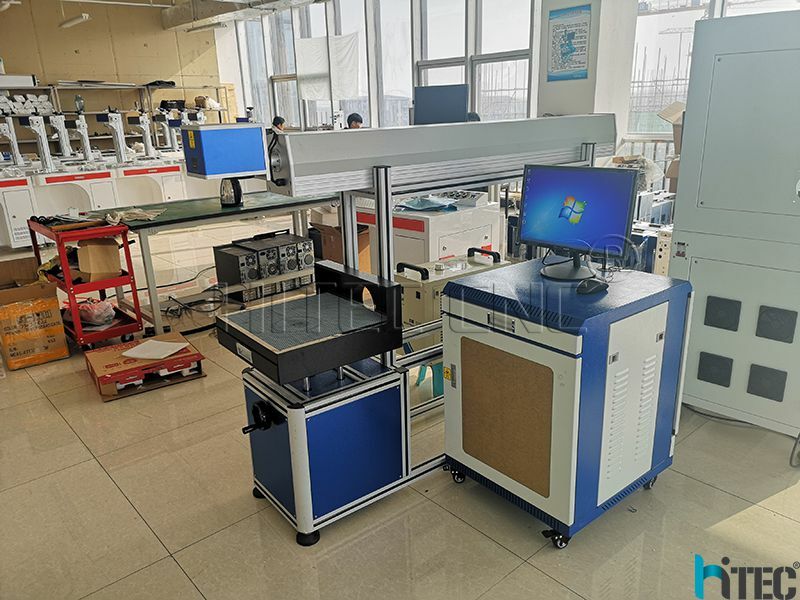 Adopting imported optics lens, low loss, excellent focalization performance. 6. 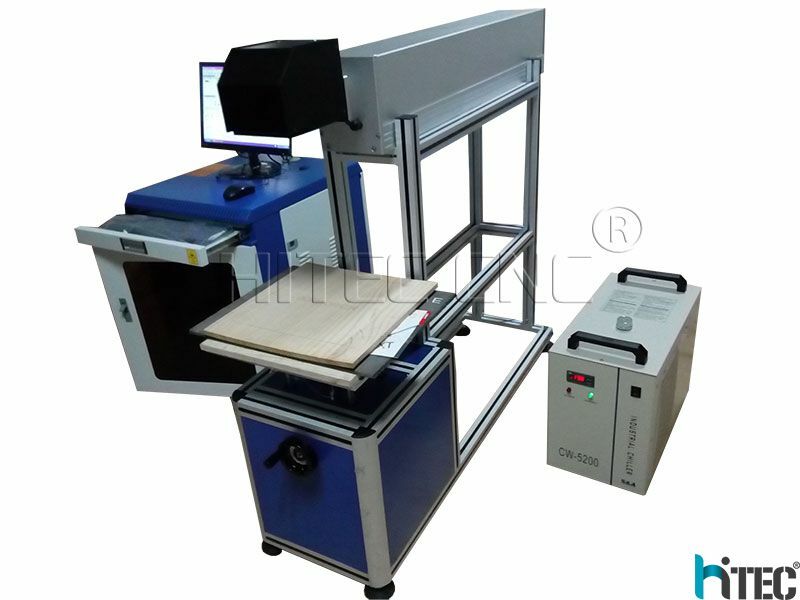 Can quickly mark letter, figure, graphics or auto-coding, serial No, batch No, barcode, 2 -D code, etc. 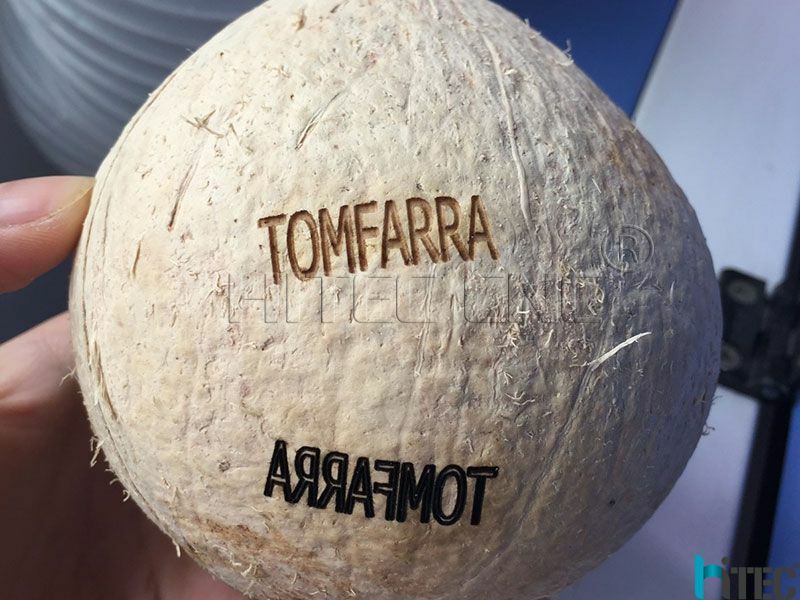 on nonmetal surface which are precise, permanent, non-polluting and environment-friendly. code,2d barcode and various arbitrary patterns and text. 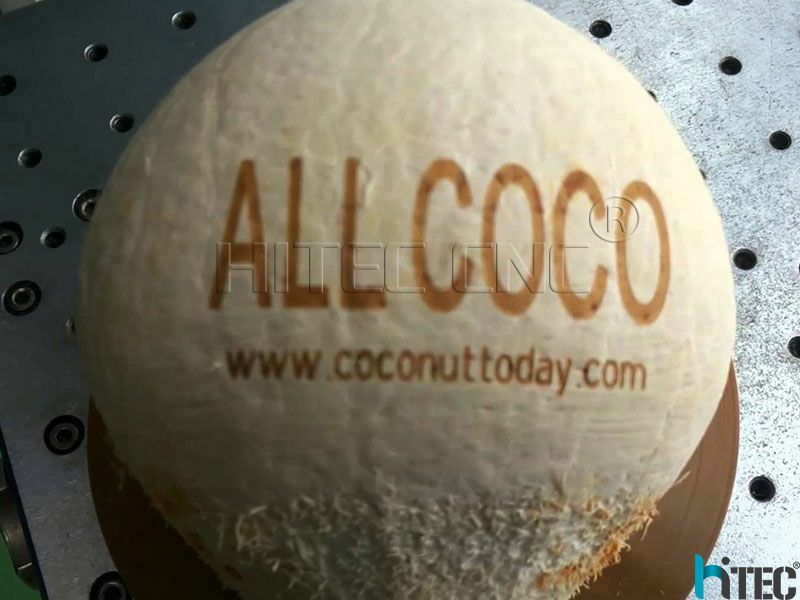 Hitec is known for the high quality of the marks we produce, and these samples from Hitec® coconut co2 laser marking machine for sale showcase some of the common applications that highlight its capabilities. 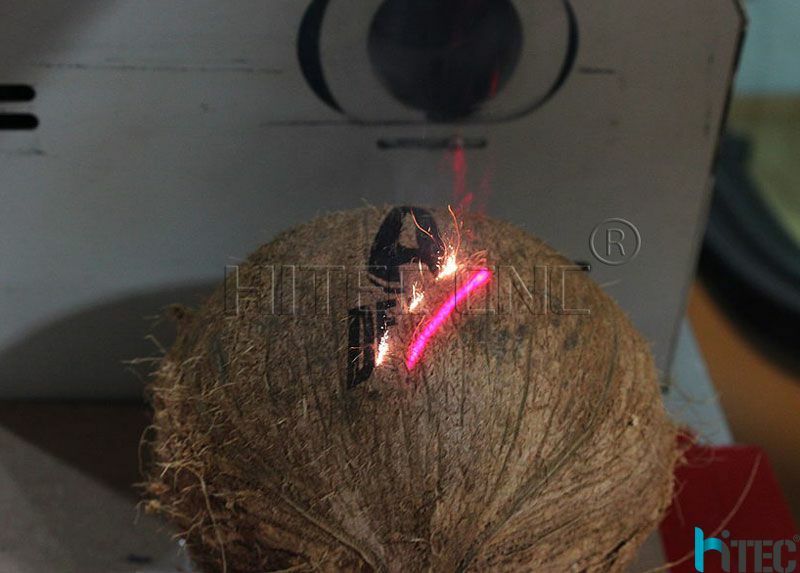 China Jinan manufacturer coconut co2 laser marking machine makring speed very fast,above samples,only 4.6 Second.